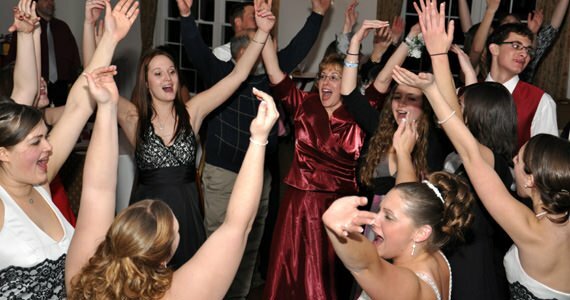 If you are planning a wedding reception, or other type of event, Pifemaster Productions Wedding Disc Jockey has provided this page for you to instantly check and see if we are available to perform on the date of your event. The system is updated in real time so it is very accurate. There is no cost or obligation to check the status of a date. If we are available on your date and you would like pricing, or additional information, simply fill out the contact form. You may also reach us by phone at (724) 482-6388, or e-mail by clicking here.